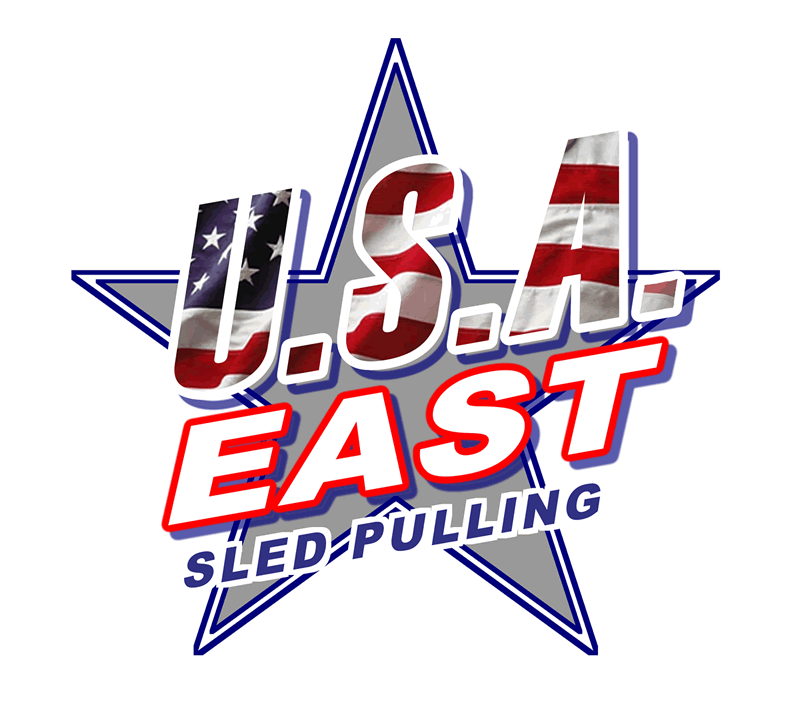 SANCTIONED BY: USA-EAST SLED PULLING, INC. PROMOTER: G LIMIT PRODUCTIONS, INC. EVENT PRODUCED BY: Full Pull Productions, Inc.